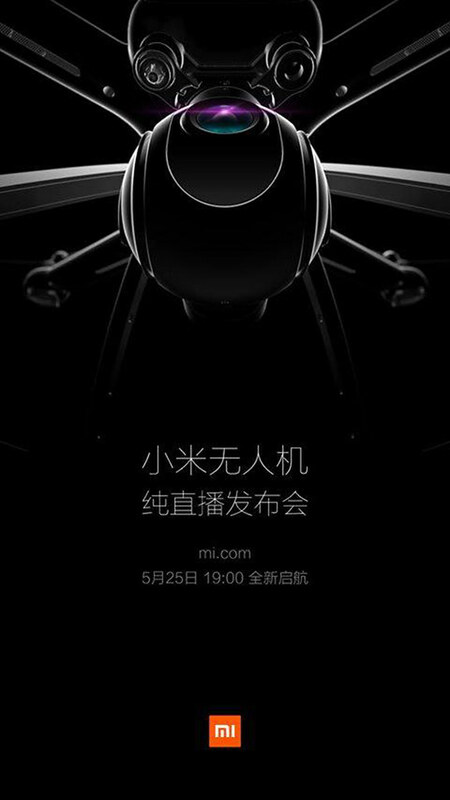 Just few days ago, Xiaomi teased the Internets that they are launching a drone. It was clearly shown in a visual they they released. According to the visual, the announcement will take place on 25th May, which is 2 days away. 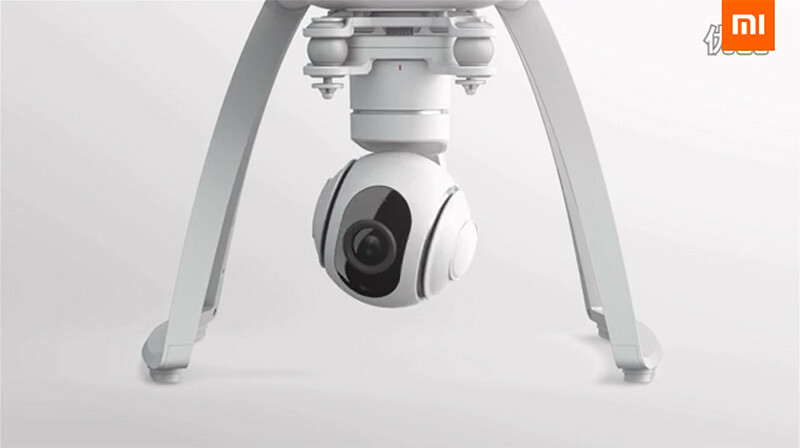 In a leaked video published today on Youku, we can catch a clearer glimpse of the drone in white. From the video, we can see that the drone will sport 4 balancing legs & propellers, and a ball-shaped camera mounted in the middle. 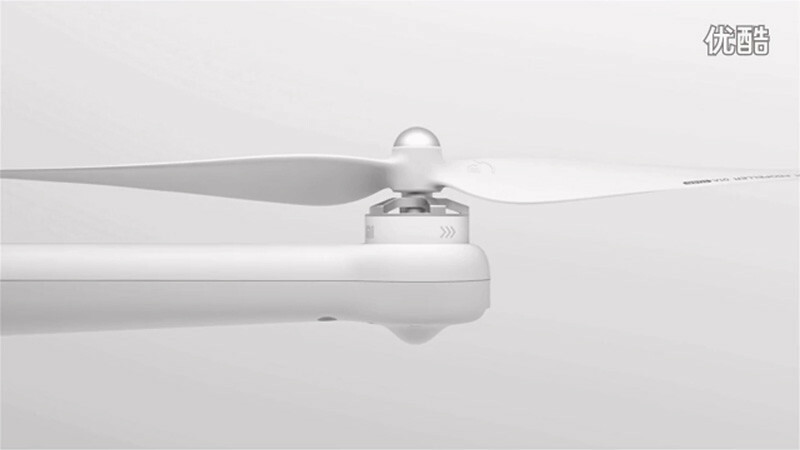 Based on some rumours, the Xiaomi drone will be able to shoot videos in 4K and has gesture based controls. It will also retail for 3999RMB (RM2.5K). Check out the video below.